Every maker has a story. Be a part of JMB Gem Designs's story by placing an order, leaving a review, and seeing your review appear here. 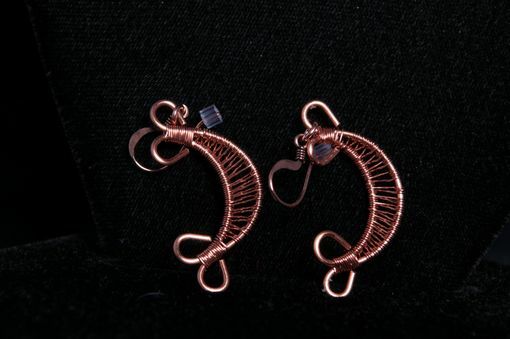 I've recently discovered wire weaving and I love it. Since I live in Tucson, the Kokopelli looked to be a good start. 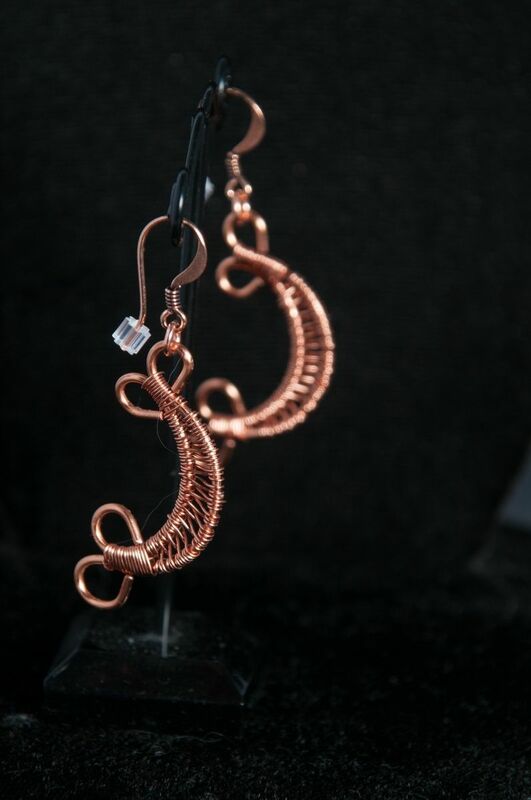 I made six of them in copper and plan to make more in other colors. When I wore these earrings at the 2014 International Gem Show, I received so many compliments. A couple of wire work people at the show said my weaving was very good. The style of the earrings are southwestern. The difference in cost is dependent on the type of wire used.